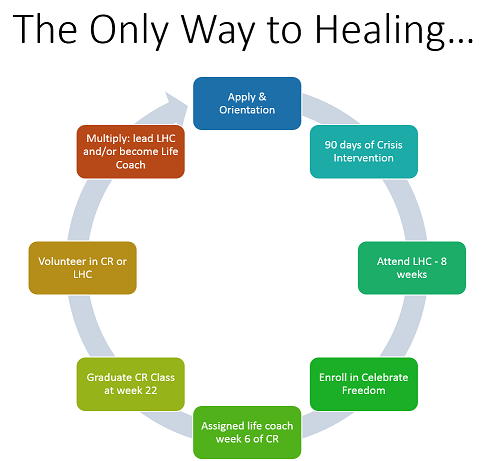 “The Only Way” program, staffed and supported from the local church via a small group model, has a mission to support individuals, couples, and families in crisis through crisis intervention, 1:1 life coaching, adult mentoring, and participation in the Celebrate Recovery curriculum. Through 1:1 support, prayer, faith, and service, the group helps clients break the generational cycles that have caused continuous failures and setbacks in their life such as poverty, child neglect, continuous unemployment, drug and alcohol addition, physical and/or sexual abuse. This program is designed to help a person get out of crisis in multiple phases. We believe that you cannot truly coach or mentor a person until they have stepped out of their immediate crisis and stabilized. SAFFT provides a resource worker to the client for up to 90 days and trained to help their clients navigate the community resources including: find employment, establish safe and stable housing, apply to drug & alcohol rehabilitation centers (when needed), meet emergency needs, and assists with completing their DFCS case plan. We believe the first 90 days is critical to helping a mother or father get on their feet, access resources, and begin taking steps forward to rebuild their life. We request each person to commit to attending our Celebrate Freedom program. Our Celebrate Freedom program includes participation in an 8-10 week study called Life’s Healing Choices and then progressing to an intensive 22 week program called Celebrate Recovery. Some students take either class but most benefit tremendously from participating in both studies. Covers hurts, harmful behaviors co-dependency, dysfunctional family relationships, emotional or physical abuse, anger ,alcohol/drugs, depression, and much more. By week 6, we have found the importance of assigning an accountability partner or life coach to each person attending a Celebrate Recovery class. The Only Way strongly believes that social services alone cannot break the continuous cycle of brokenness; therefore, we have implemented a successful Christian-based model to target the heart of the issues within the family. The team provides overall accountability to each individual served through their personal struggles and progress, they become their shoulder to lean on for emotional support, they are prayed over daily, and serve as their spiritual mentor. We are now becoming a true, long-term mentor and coach with the opportunity to truly set long term goals and provide accountability to the clients. 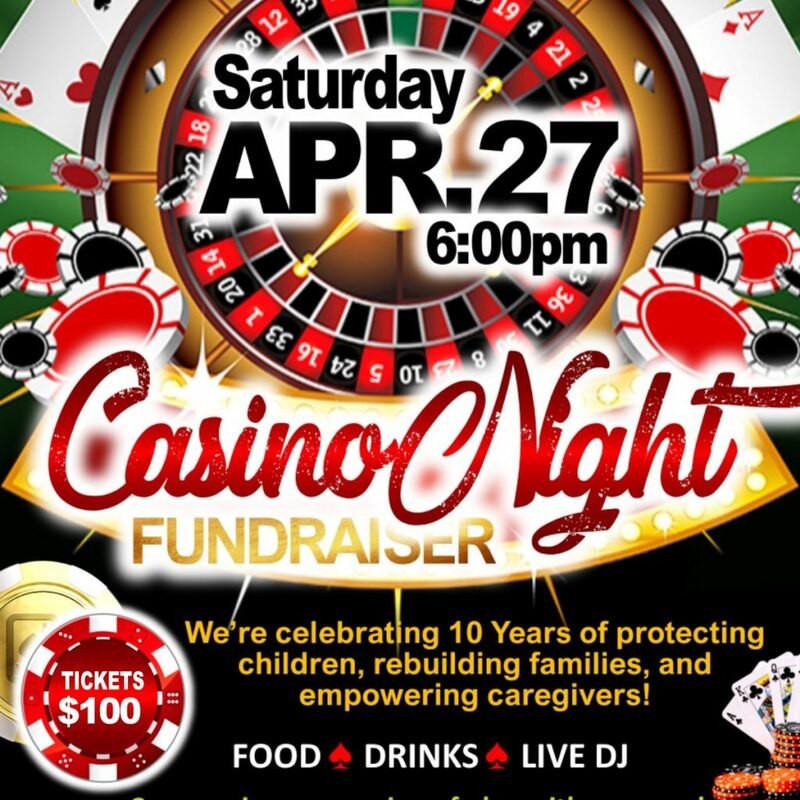 After all three phases are completed by a parent, we provide each graduate a chance to give back by volunteering or helping facilitate a group of individuals in crisis. We have found that a person can truly find freedom and hope when they are able to give back to someone with a similar history of crisis, addictions, and struggles.